its such a drag going to a beautiful place and photographing beautiful people who are going to get married. its the worst, you guys. i obviously hated every minute of it. HA! okay in case you don't understand my sense of humor, i really meant the opposite of what i said above. so there ya go. 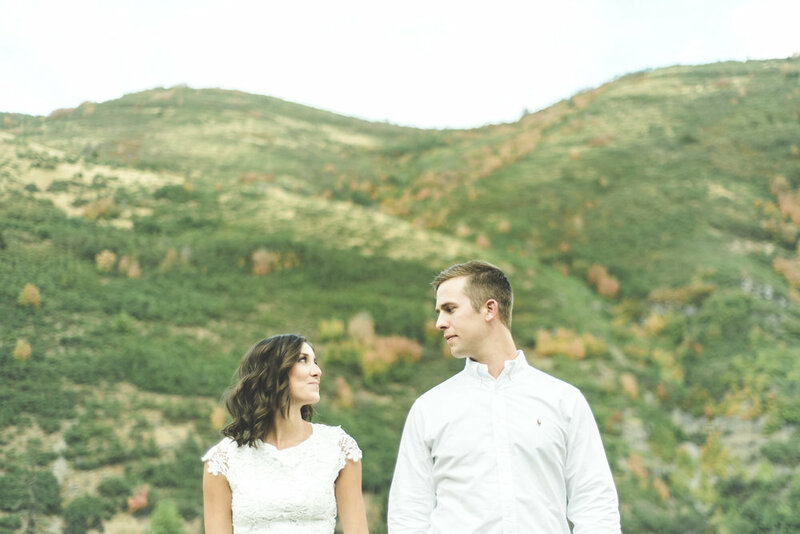 enjoy these mountain engagements!